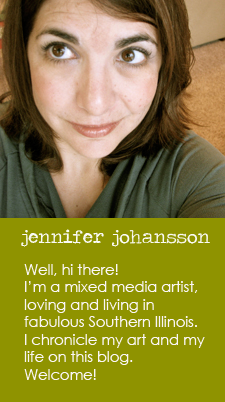 Jen and Ink: 9 Days and Counting! I can't believe that in just 9 days, I will be a Mrs! I head out to California for the wedding on Monday, so my week has been filled with last minute details, phone calls and packing. I can't wait! Since our California wedding is small, we are having a large reception back home in July. 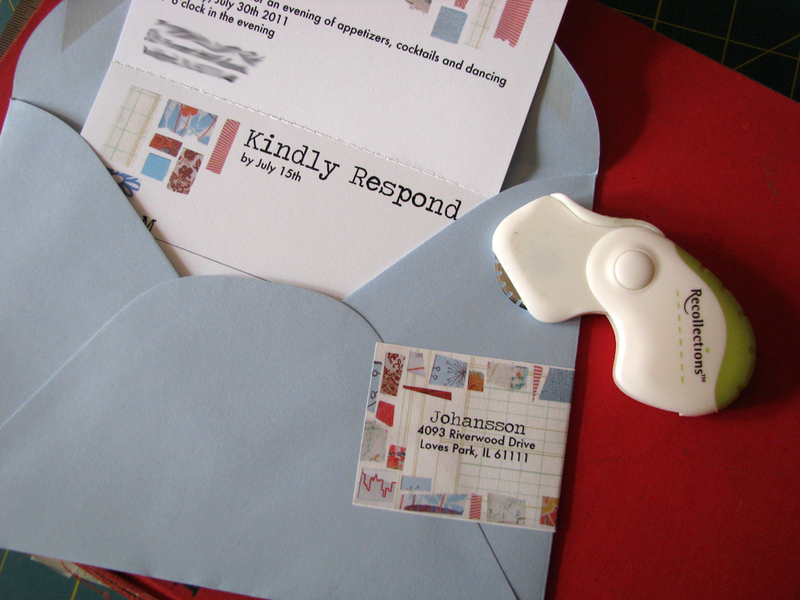 I just finished up the reception invites so that they can be mailed out while we are in California. Now that school is out and my days are my own, I actually had time to take some good pictures of these invites to share with you here! Considering I would be making 140 invitations for the reception, I decided to keep them more simple than the wedding invite, which had an envelope liner, and several pieces enclosed within a tiny pocket folder. 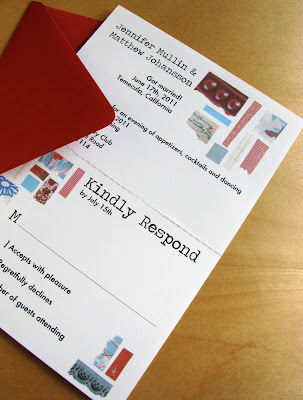 This invitation contains just 5"x7" card, an outer envelope and an envelope for the response card. I used a handy little perforating wheel, that I picked up for a dollar at the craft store, to make the response card that can be detached and sent in. Cool huh? Now, I can't take credit for this perforated design; I actually came across this idea in the Etsy shop of the talented Michelle Brusegaard. 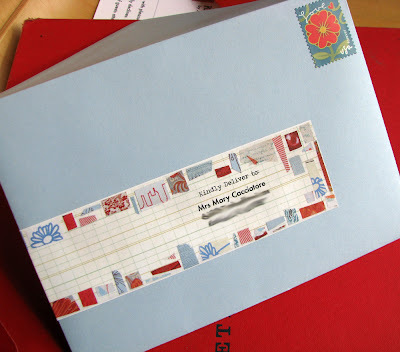 Be sure to check out her beautiful collection of paper goods. I went with a totally new color scheme for this invite. I was inspired by one of the typewriters I picked up to use as decoration at the reception. Feels quite summery doesn't it? 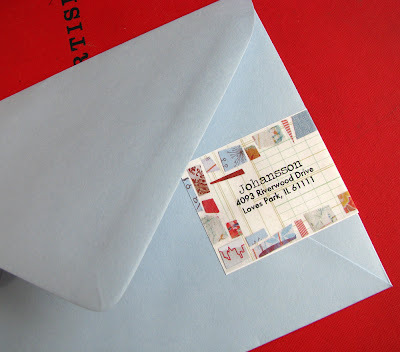 Though I do love the look of hand addressed envelopes, time was not going to allow for that. Just as I did for the wedding invite, I created a wrap-around address label, that features our return address on the back. I'm very pleased with the way they turned out and feel proud that I was able to design, print, and cut all the pieces myself. All of the paper and envelopes I used for both the wedding and reception invites came from the Paper Source. Love that place! The quality of the paper is outstanding, is easy to print on, and shipping is out of this world fast! OK, I'm off! I'll be sure to post some wedding pics when we get home in early July.